EW-7711USn is a high-gain wireless USB adapter which provides a simple and easy way to add or upgrade wireless connectivity to your desktop or notebook computer. 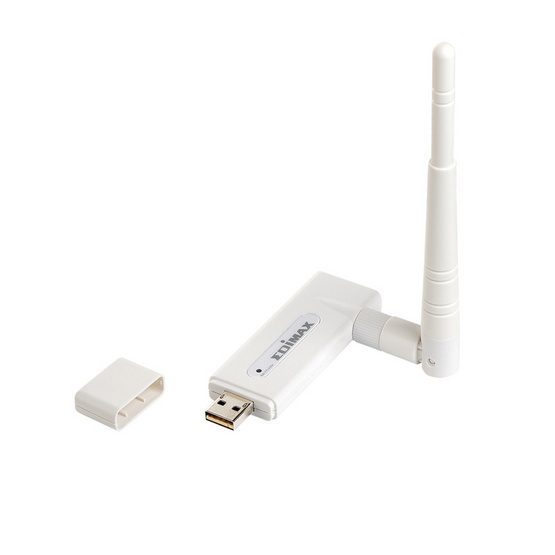 This nLITE high-gain USB adapter supports higher data rates up to 150Mpbs when connected to a wireless 802.11n device. Simply plug it into a computer's USB port and you can enjoy its incredibly high-speed wireless performance.